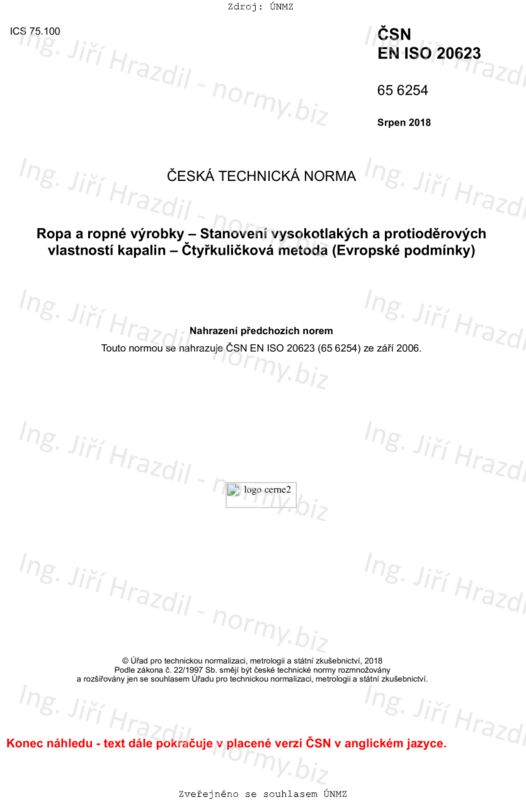 This document specifies procedures for the measurement of the extreme pressure (EP) and anti-wear properties of liquid lubricants (categories C, D, F, G, H, M, P of ISO 6743-99), lubricating greases (ISO 6743-9, category X) and other consistent lubricants. The test conditions are not intended to simulate particular service conditions, but to provide information over a range of standard conditions for the purpose of research, development, quality control and fluid ranking. The output is used in lubricant specifications.